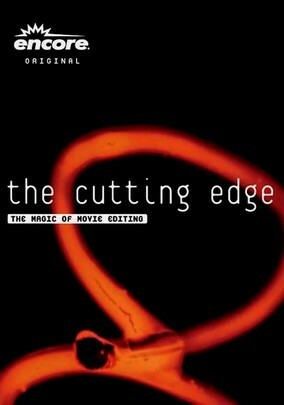 The Cutting Edge: The Magic of Movie Editing is a 2004 documentary film directed by filmmaker Wendy Apple. The film is about the art of film editing. Clips are shown from many groundbreaking films with innovative editing styles.